I miss you tonight. I'm nor sure why especially tonight; I'm just having one of those sad times. They happen. 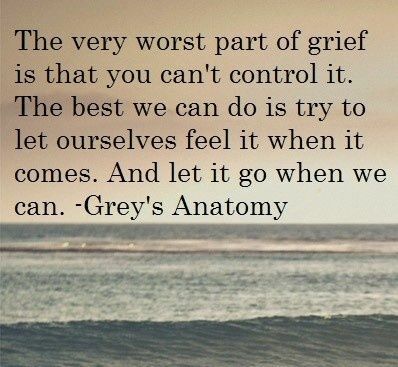 There's nothing linear about grief. I had a good day at work. Then I went to Goshen to get a new cord to charge my phone - the old one died - and went to the co-op for yogurt, real bread, and toothpaste. Having provided myself with the necessities of life, I came home, took a nap, and mowed. I'm tired and everything hurts, but the yard looks like people actually live here. We've been getting so much rain lately that it's hard to keep up with the lawn and nobody's hay will dry. On the way to Goshen I heard the old Hollies song, He Ain't Heavy, He's My Brother. And I was thinking about my widowfriends and how much we all hurt for each other, and how good that is. 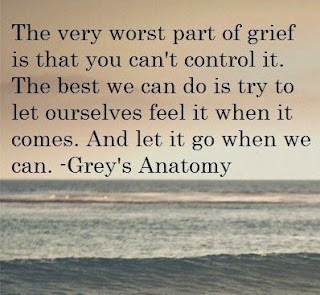 We feel each others' grief and we cry for each other, especially when the anniversaries roll around. I've been grieving for Kyle since I got back from vacation. Becky has one of their wedding photos on the wall, and it was wonderful, and I burst into tears when I saw it. What I remember most about him was the way he always looked at her. It was love and protection and benediction all in one, the love-you-more-than-my-own-life kind of love. The photo captured that look wonderfully. And I was struck again with all the years they didn't get and all the pain of parting. And it was so good to see that photo, remember their wedding, and grieve with Becky again. I do that with all my widowfriends, when Ronda struggles with vacation questions and Diane and Carolyn deal with so many losses and Nancy deals with job issues and Sophie talks about her kids and Rebecca posts her wedding photos and Tracey passes the one-year mark and Luella's power goes out and we all deal with identity issues and life on our own and on and on and on. It's this sharing of grief and struggle that makes us companions and friends. It's how we brace and comfort each other. It's where we learn from each other's experience and discover what is normal in this new world. And we are never alone. So tonight I hurt again because I miss you. And, as I do, I hurt for all my widowfriends. It's a long, long road from which there is no return. While we're on the way to there, why not share? And the load doesn't weigh me down at all. None of us is heavy. We're widowfriends.